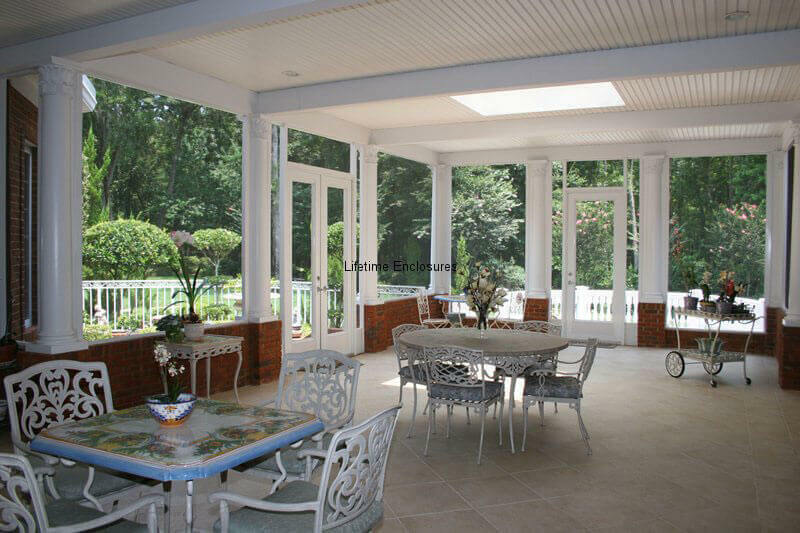 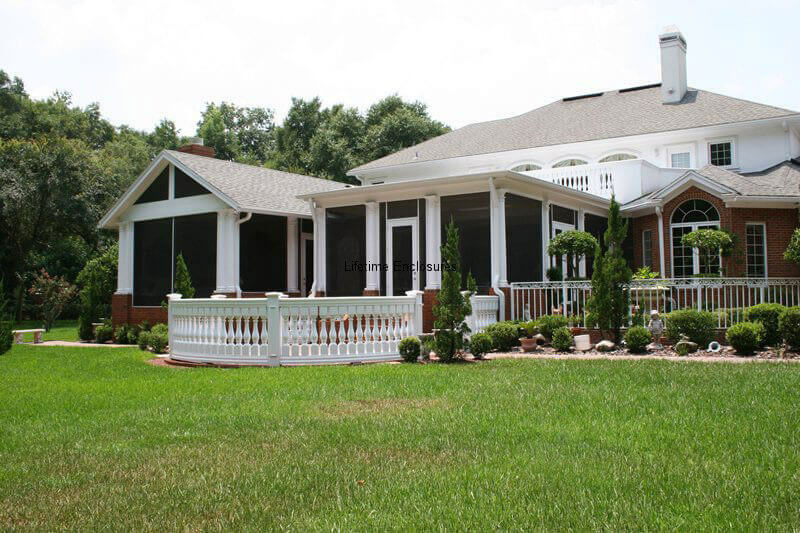 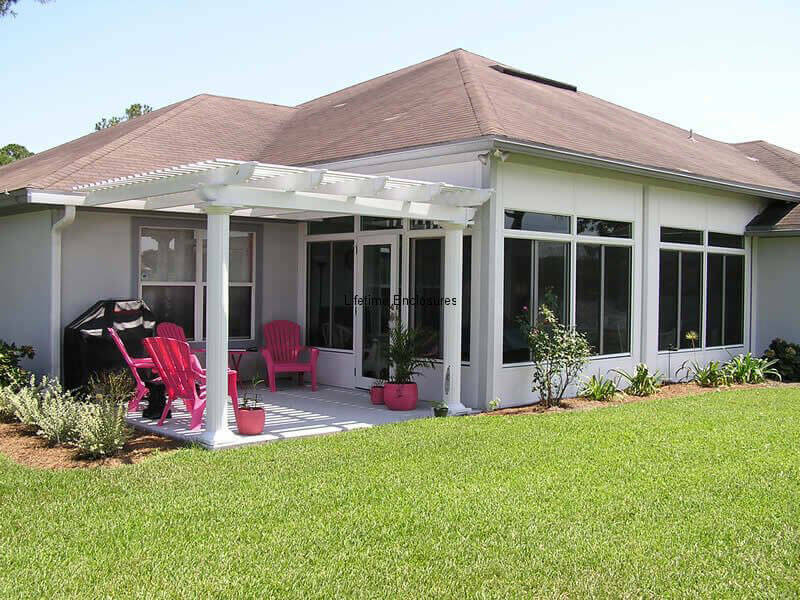 Enhance your outdoor living space with a beautiful Lanai Conversion. 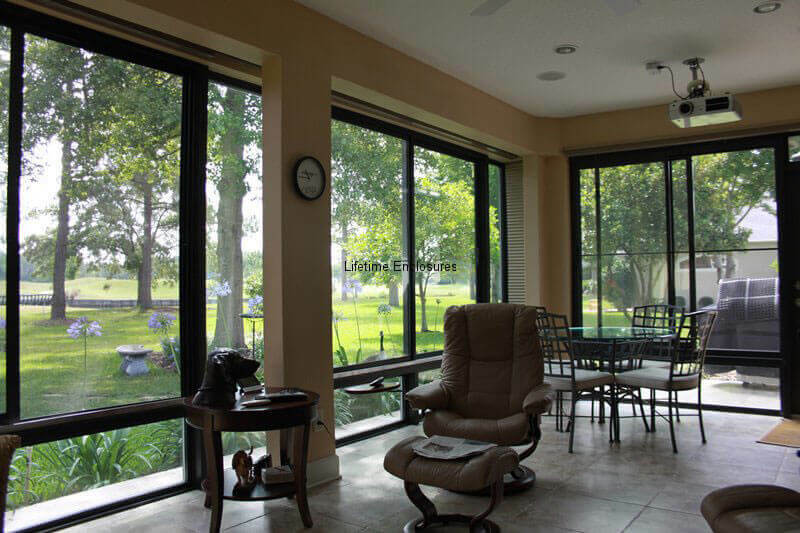 Enjoy the natural beauty of the outdoors with an elegant glass, screen or premium vinyl window lanai enclosure by Lifetime. 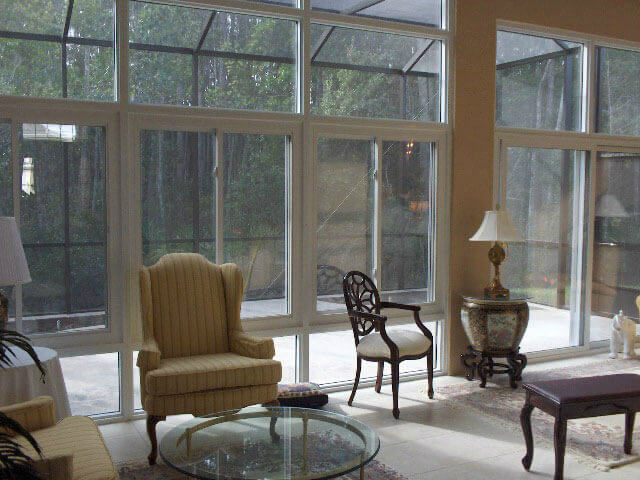 You’ll enjoy year-round comfort while being sheltered from pests and inclement weather. 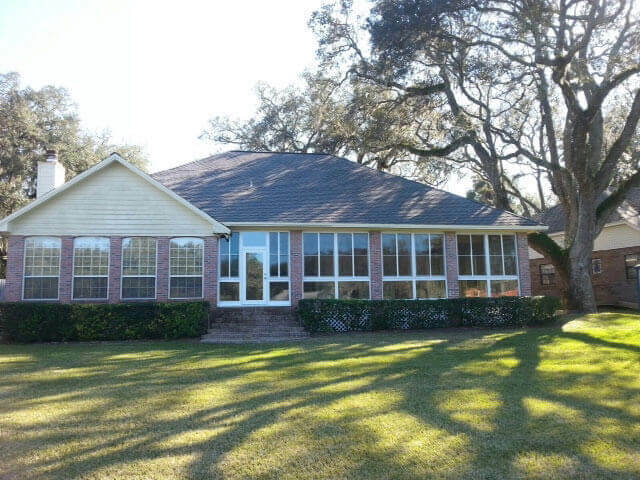 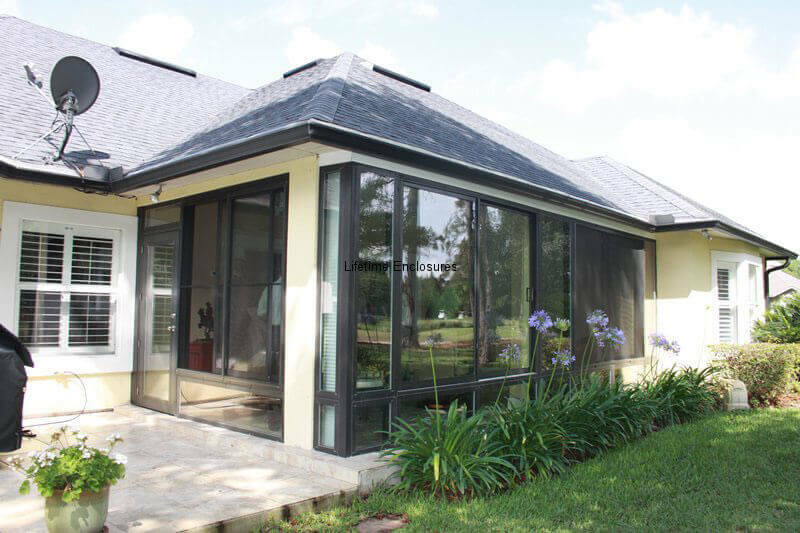 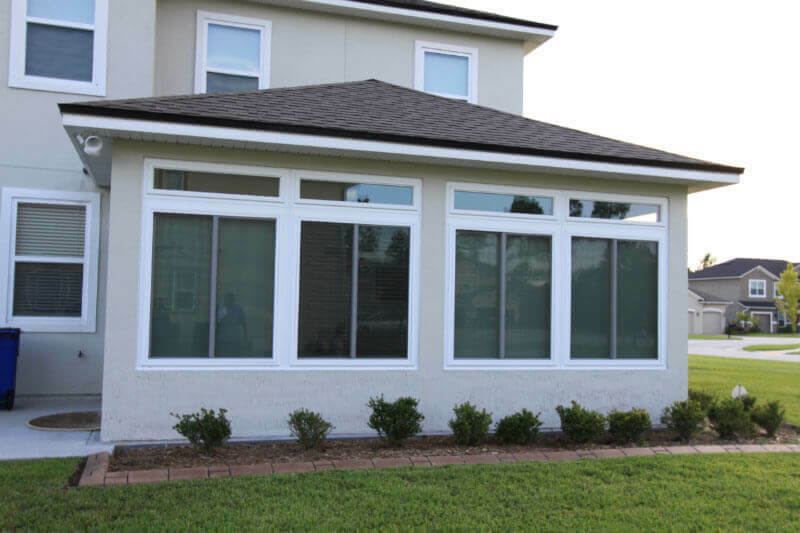 Vinyl windows offer many benefits and are a more economical way to enjoy your surroundings. 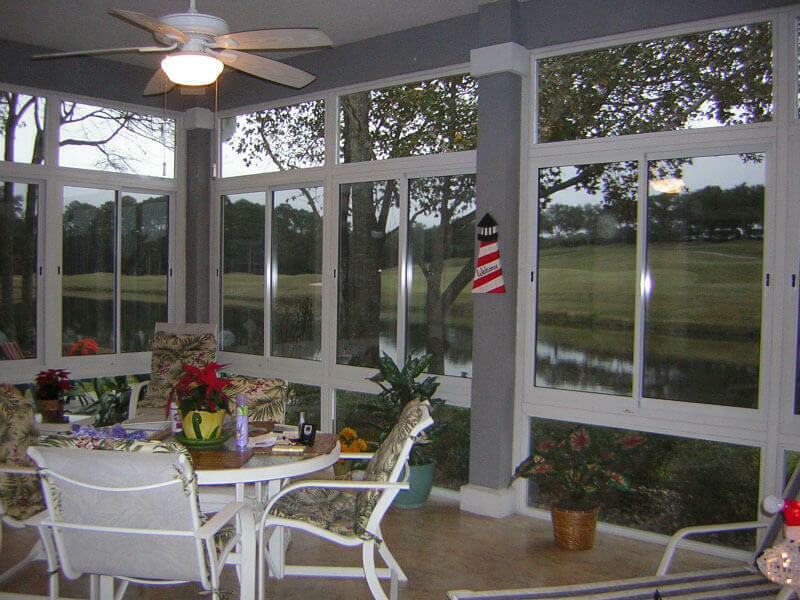 Our lanai conversions blend beauty and function with affordability. 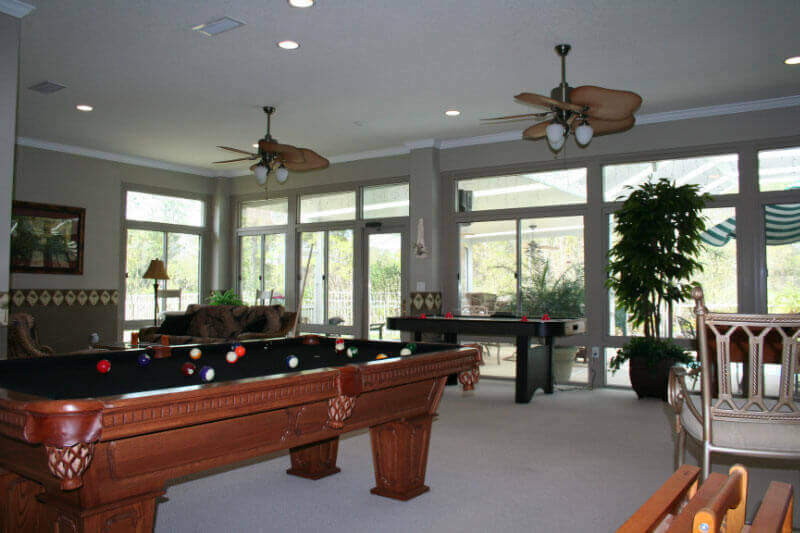 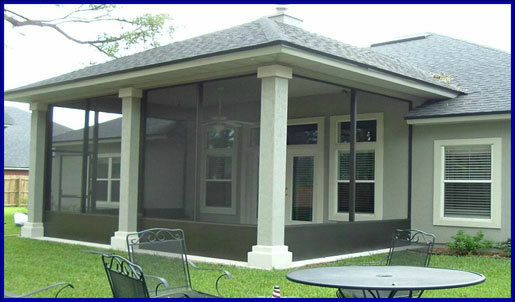 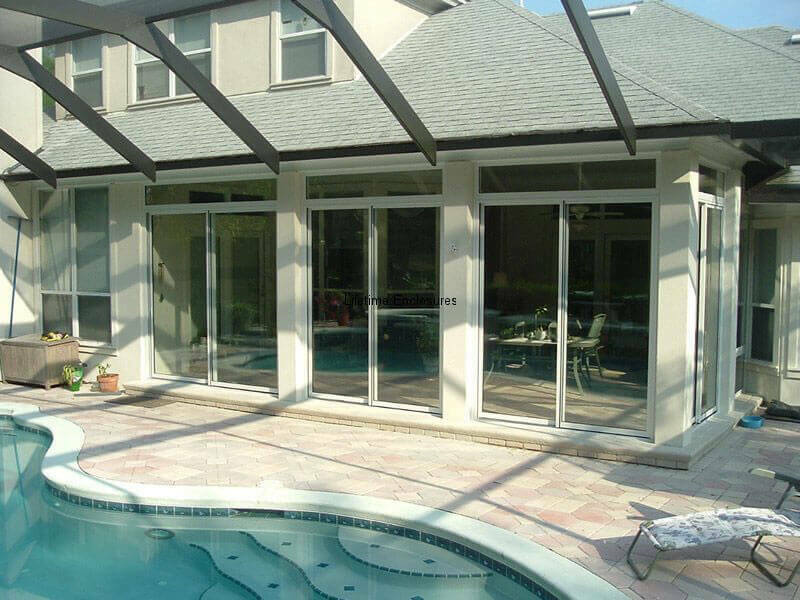 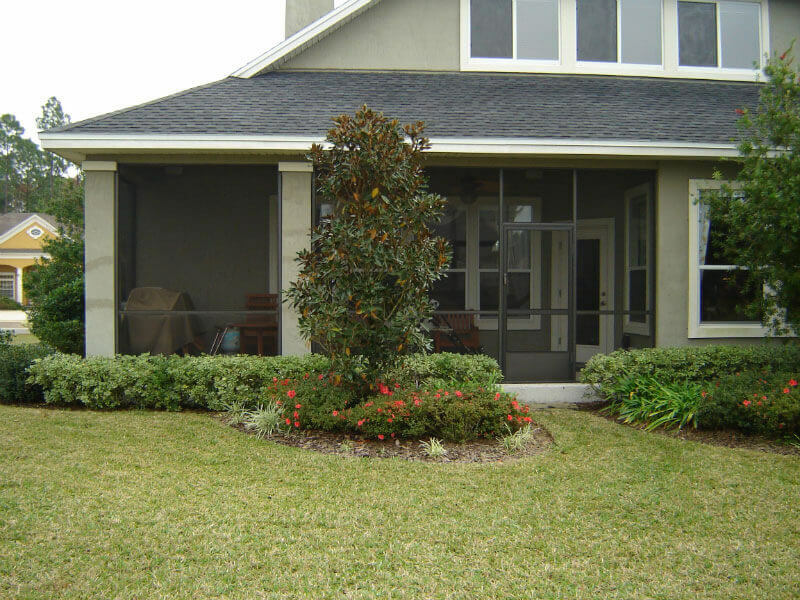 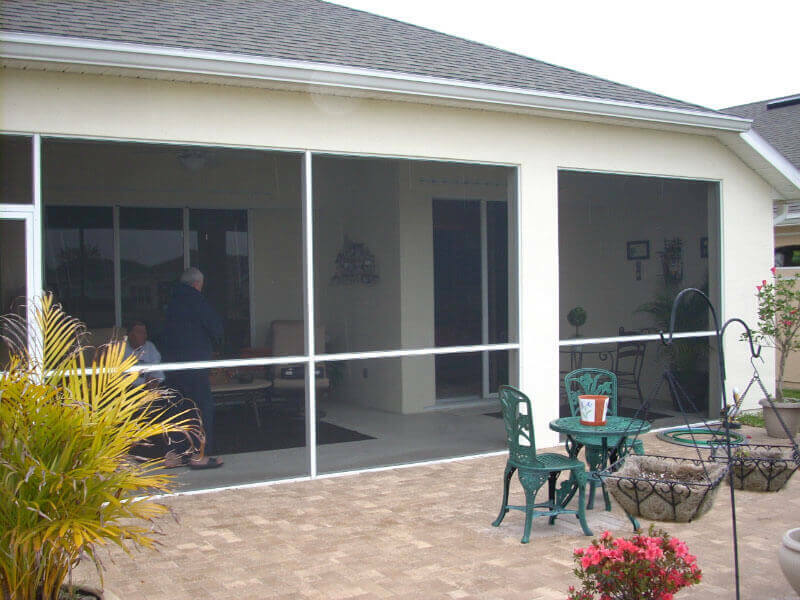 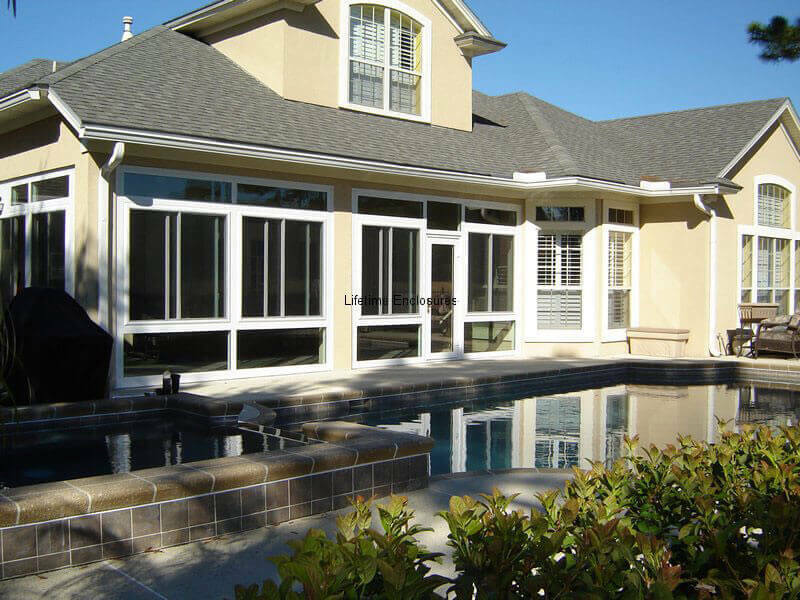 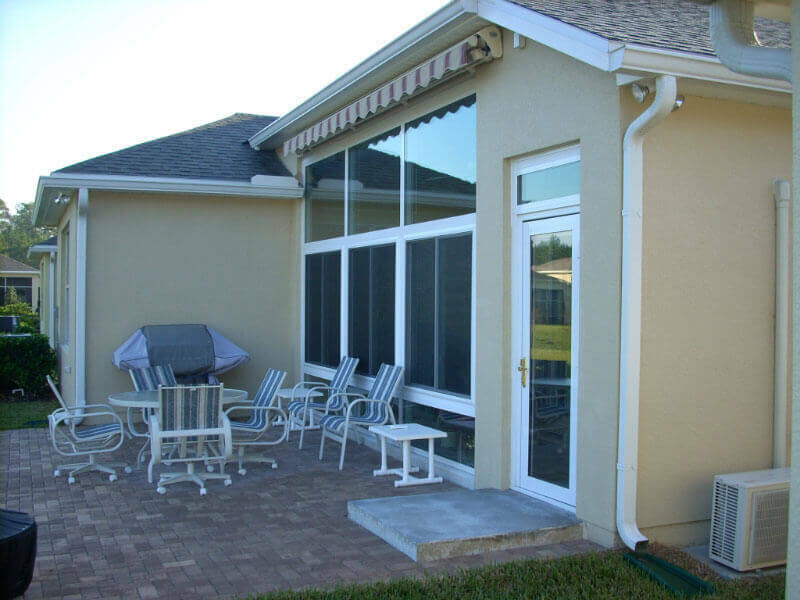 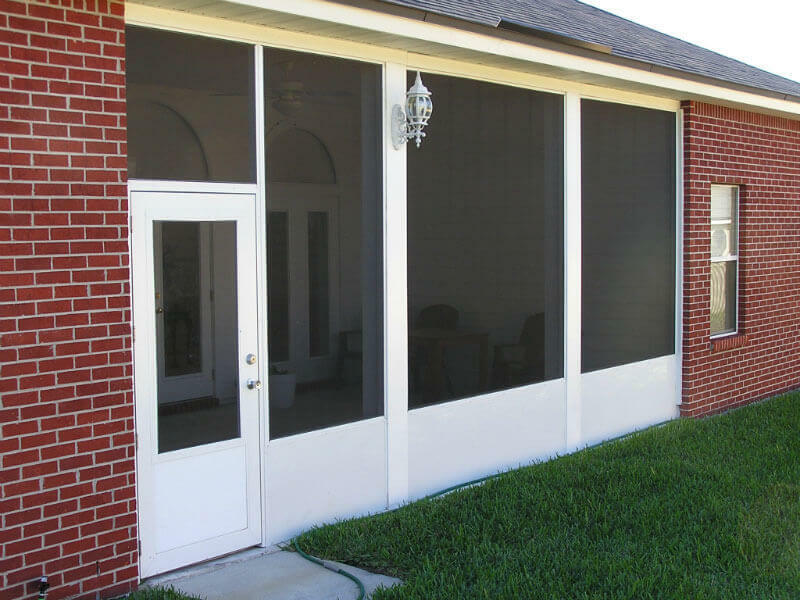 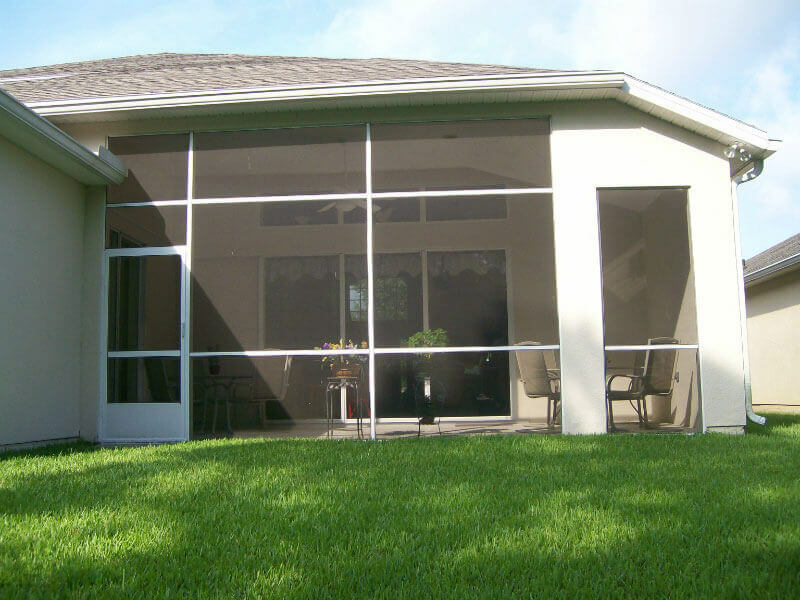 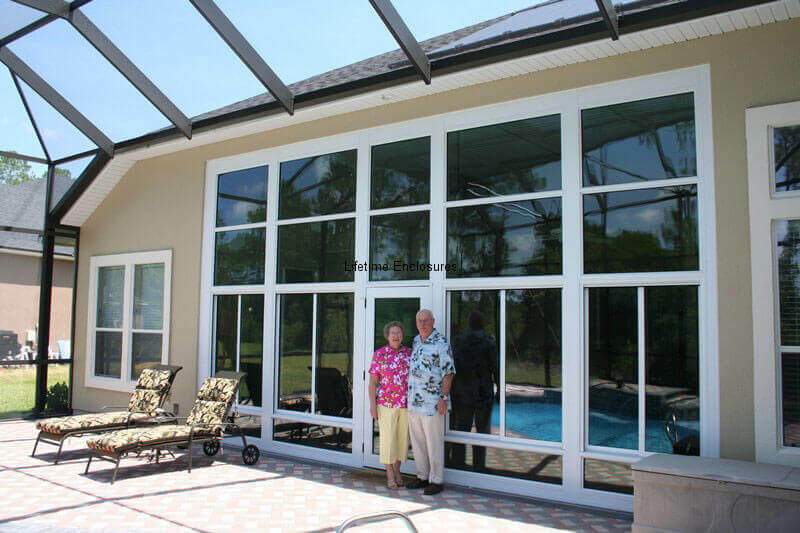 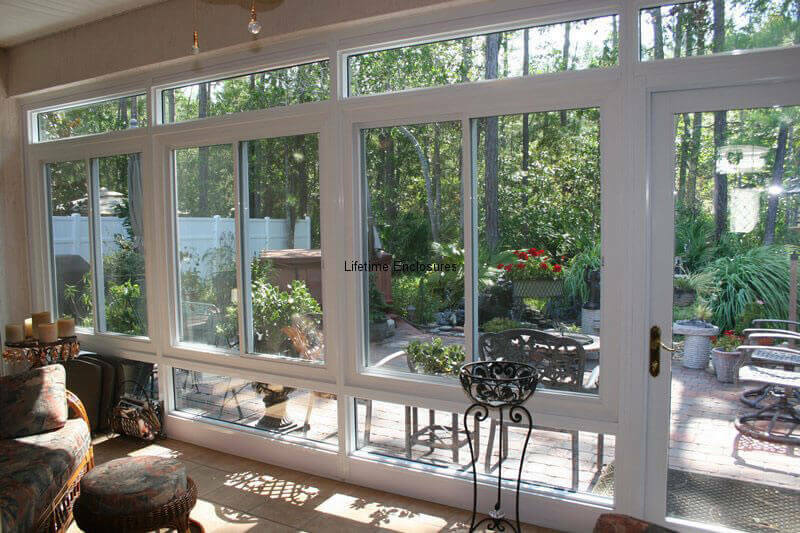 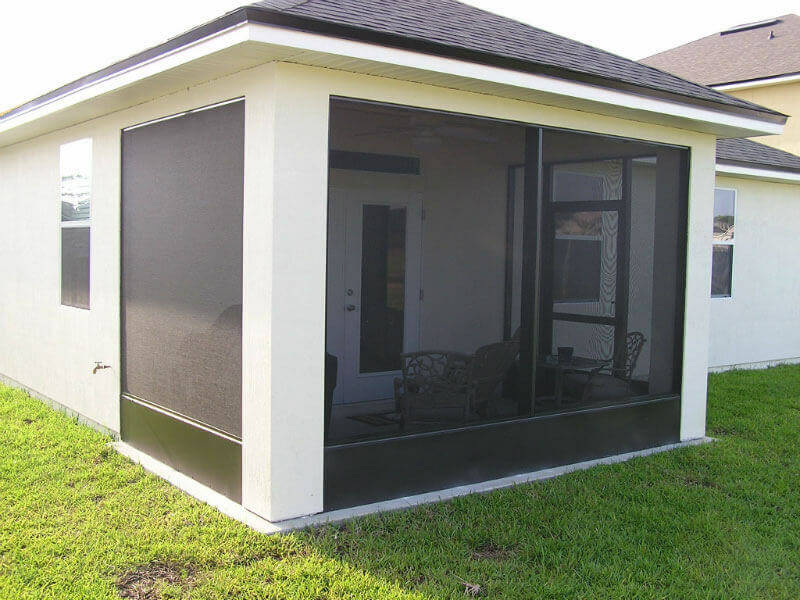 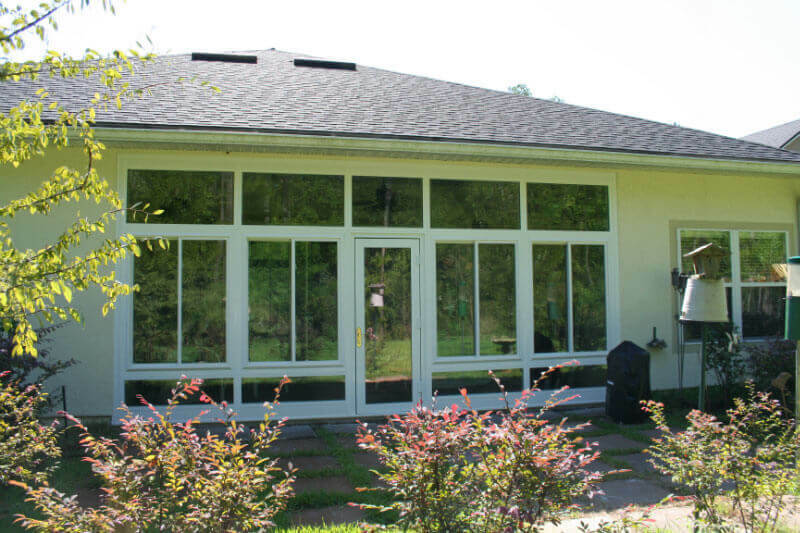 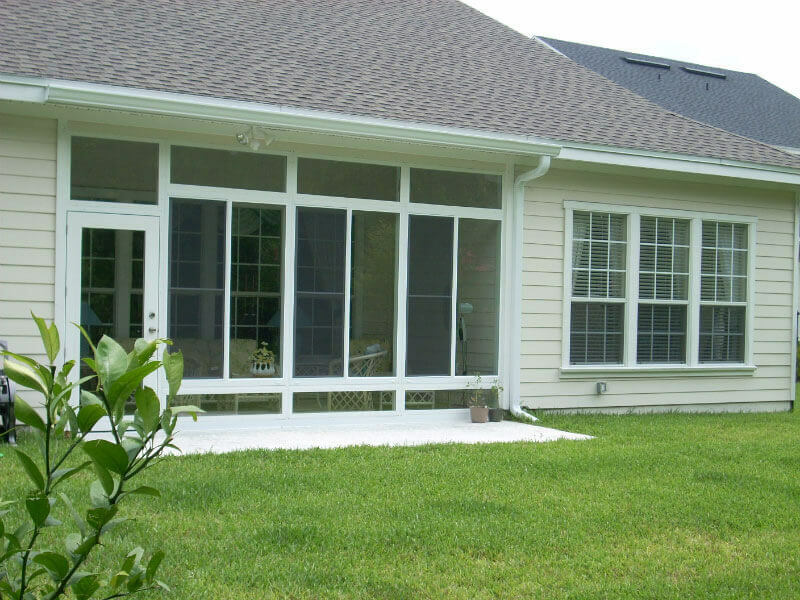 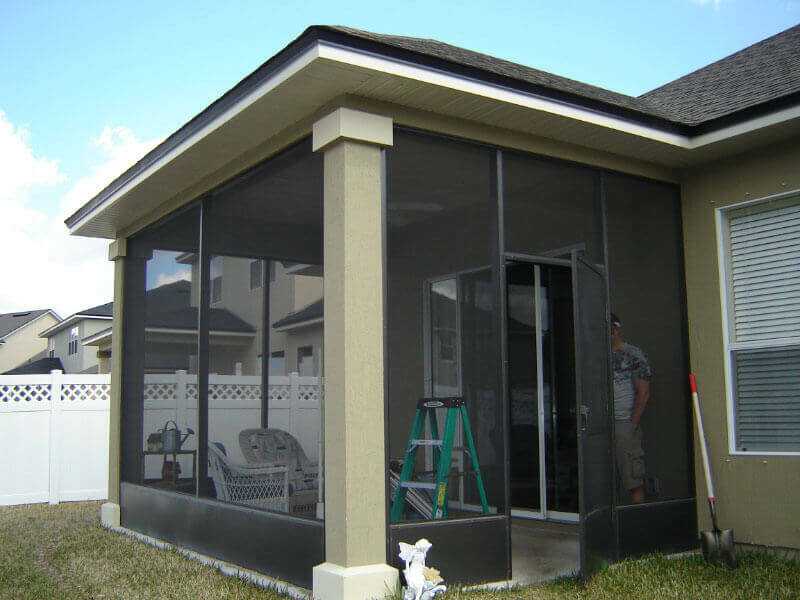 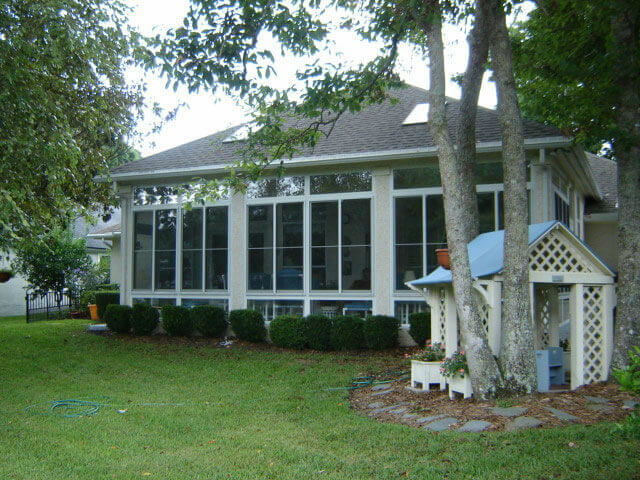 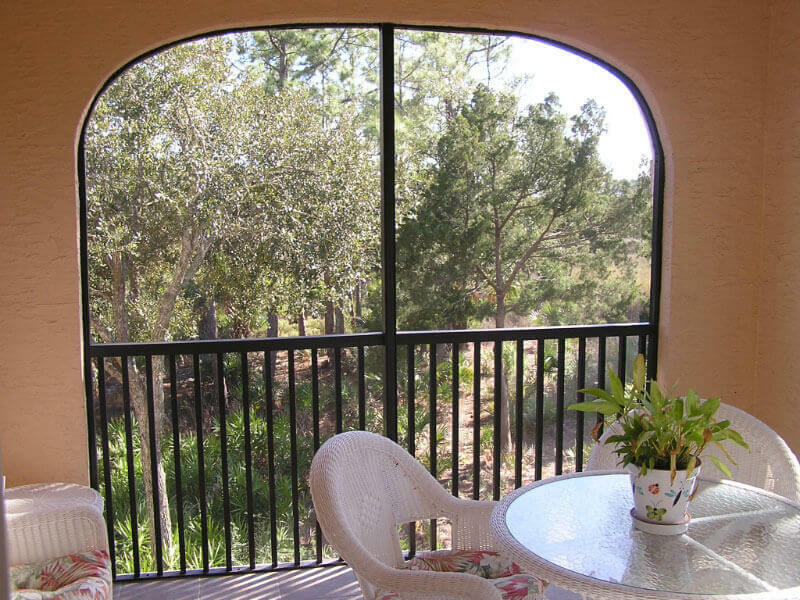 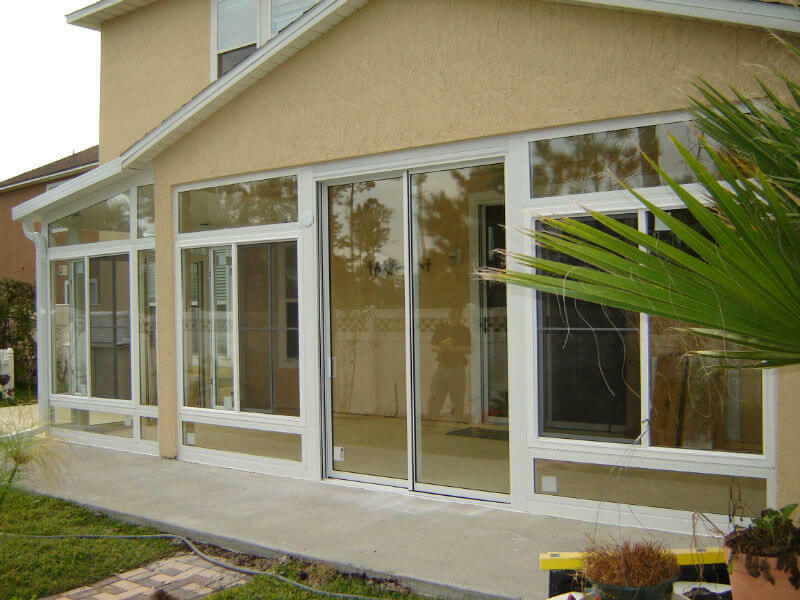 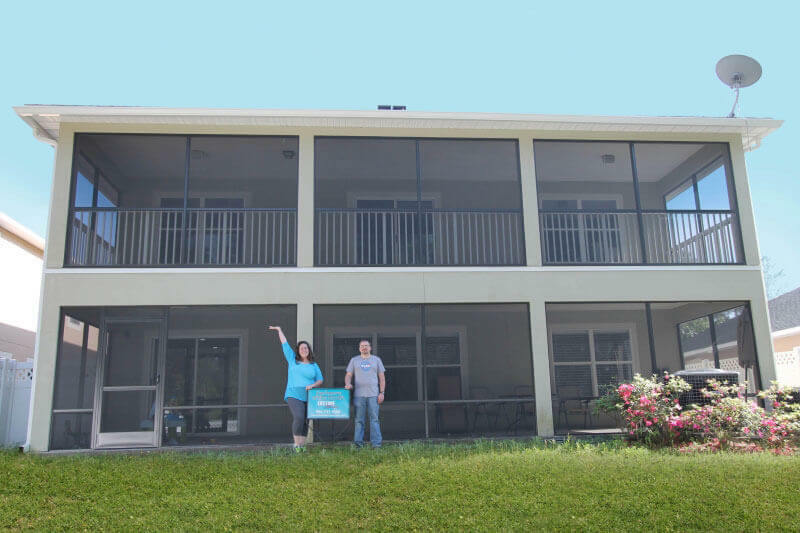 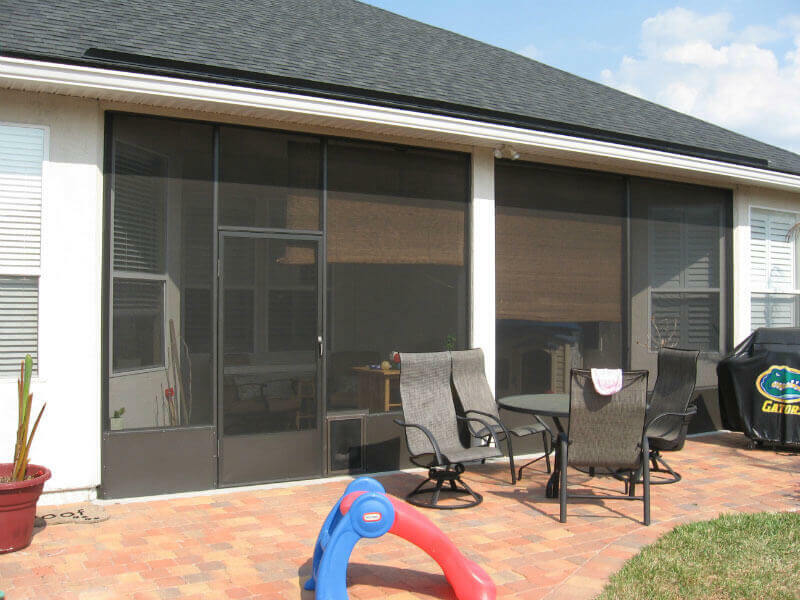 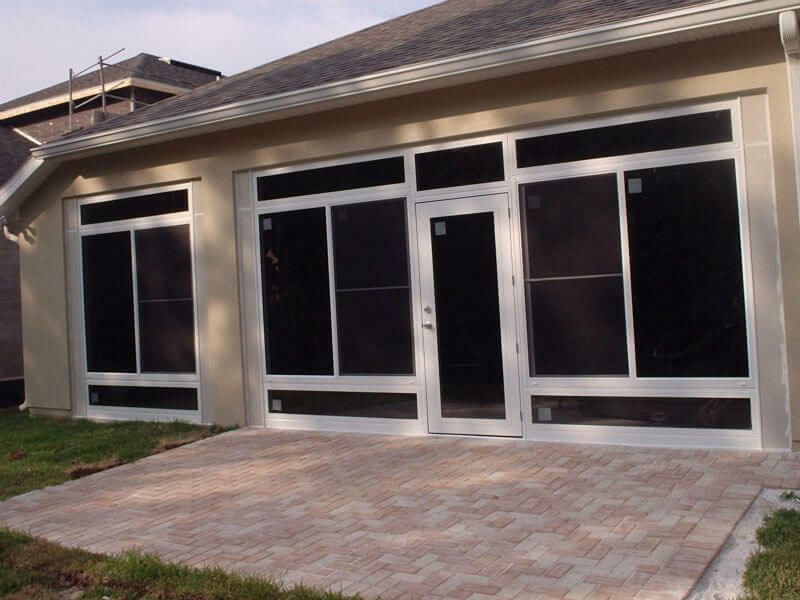 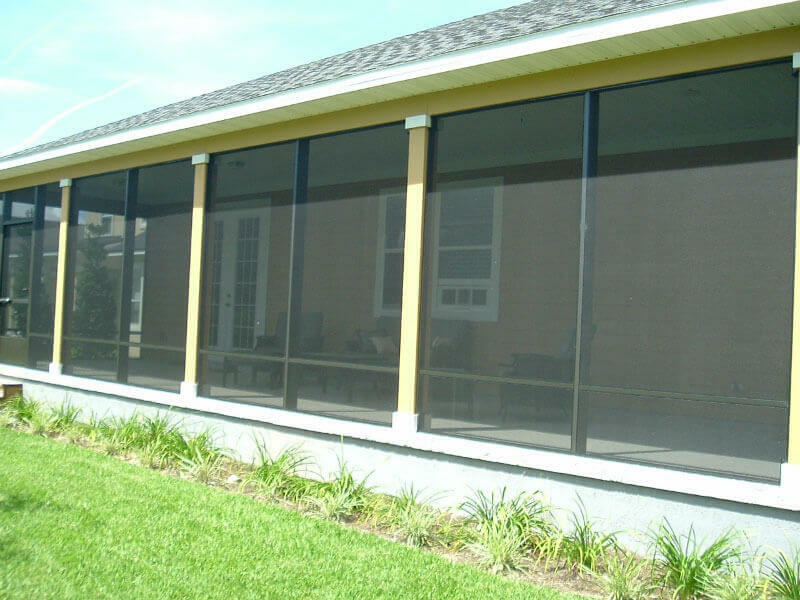 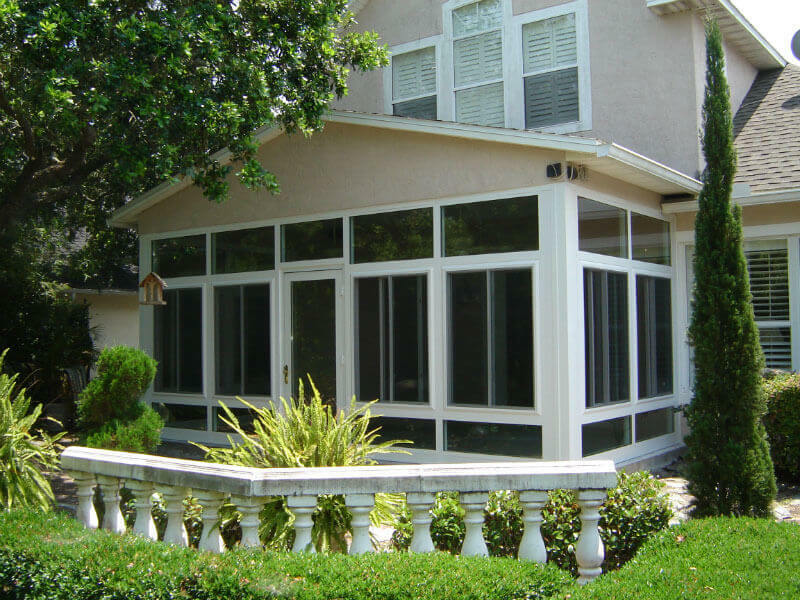 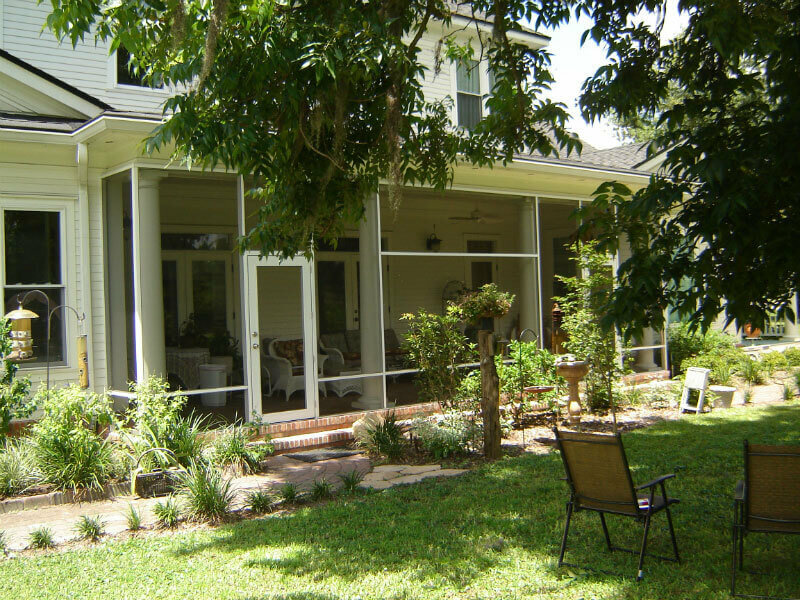 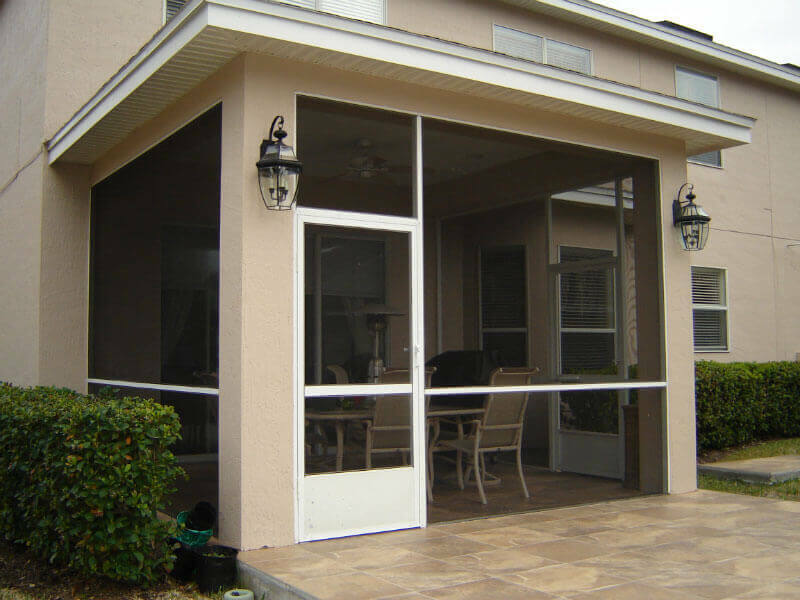 Below you will find many of the options to customize your lanai with glass, screen or vinyl windows!! 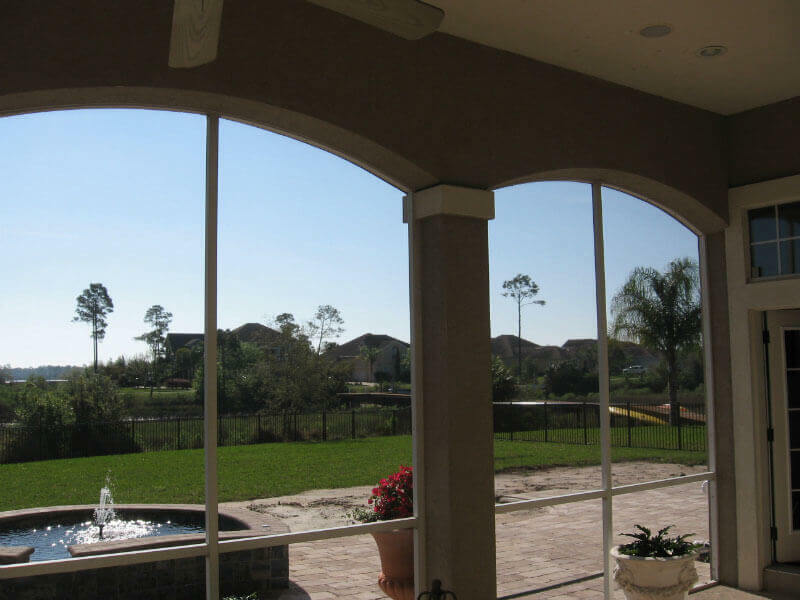 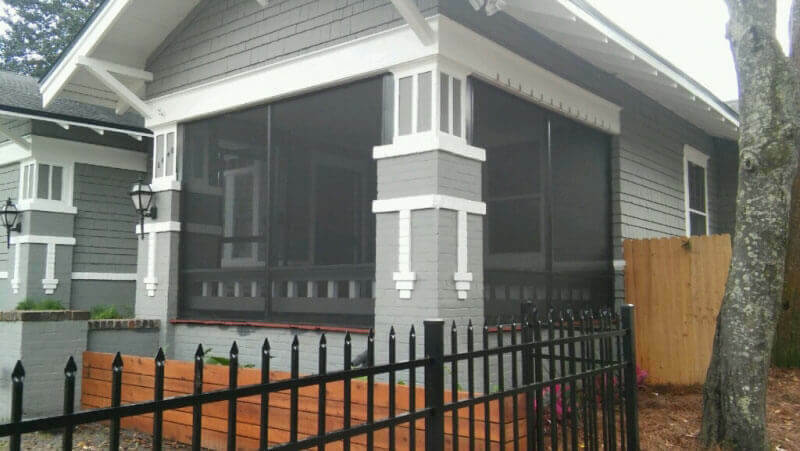 Typically a 1/8" thick piece of glass; this window comes with no insulation which makes it less efficient at keeping out the seasonal temperatures and noise. 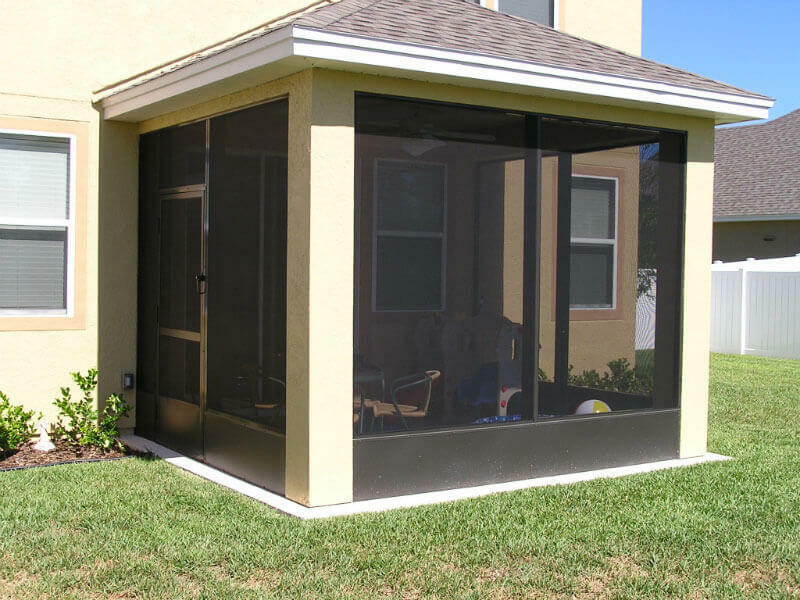 Two pieces of 1/8"n thick glass with an air space in between that aids as a barrier against seasonal temperatures and noise.